Apart from a cosy bed, where else would you like to be on a fine Sunday morning. There could be hundreds of options, of course. Chandigarh’s Sukhna lake is one at top of the mind. Recently I managed to find another one in Delhi. 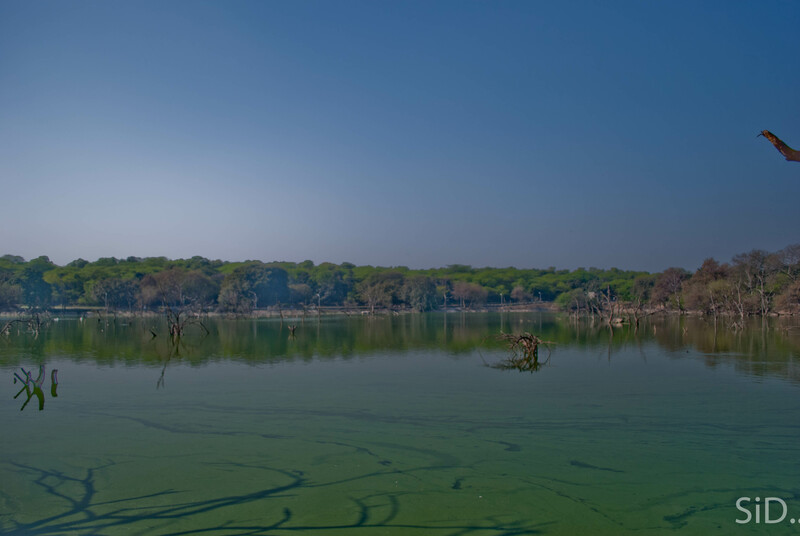 It is the Hauz Khas Tank – built in the early 1300’s to meet the water needs of a brand new fort – Siri. The fort is nothing more than mere walls now. But the tank or a lake if you can call it, still stands. It is like an island – a small area of peace in the middle of a mad rush of a colossal city. There is a thick cover of trees which keep things really cool and instant relaxation is what you get when you see the huge water pool. There is a jogging track to keep you fit and beautiful ruins form the backdrop when you sit. It actually has something for everyone. Solitude for loners, privacy for lovers, views for photographers, ruins for history lovers, birds and animals for people interested in them and vast space for children to express their freedom. All in all a peaceful place for which I would gladly trade some sleep on a Sunday morning. Ok, this is decided. I am going to refer to your site before going to Delhi next time. You are bringing out all hidden gems of the city. I don’t believe that I have not seen this! hehe.. Thanks… A Camera and some awesome history is the motivation.. hope it continues.. Am sure there are plenty of more places to be explored! you’ve seen more of delhi in these last few months than i have in a lifetime of staying here. and may i say, great going. There are some amazing places here so hopefully should go on! !